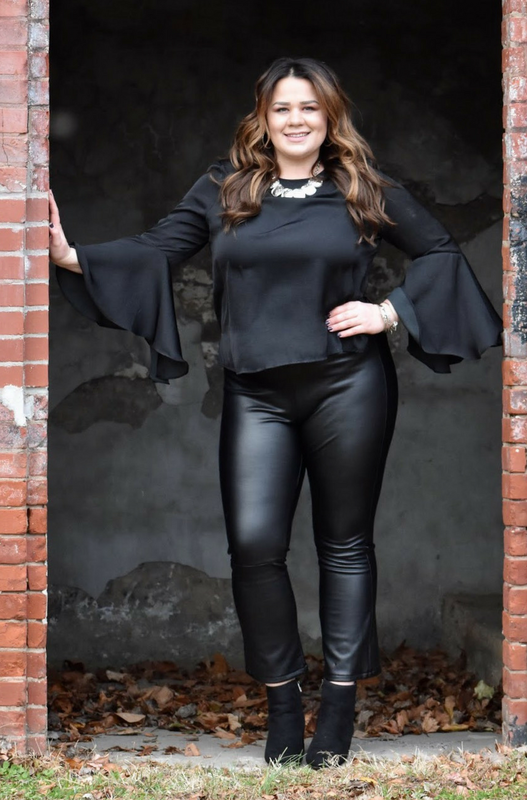 Jennifer Faith Dempsey has been actively living her passion in the beauty industry for more than 10 years. As soon as you step foot into the salon, you will get a feel for her explosive talent and artistic vision. Where customer service is her top priority, her warm welcome is refreshing. Where most stylists are satisfied with a basic course in beauty, Jennifer has a real thirst for studying her craft. Graduating from PB Beauty School in 2009 was only the start. Jennifer has studied in California and Florida were only a small stepping stone in the journey to build a salon of her own. After attending an intensive hair cutting workshop at the Nick Arrojo Academy in New York City, she continued her education at the Ted Gibson advanced academy. Jennifer has worked for Matrix as a Artistic Educator, traveling to teach other hairstylists about hair coloring and Matrix hair care products. She has also put in a lot of hard to work raise awareness for domestic violence, a cause that she feels very strongly about. Jennifer has organized multiple charity events to help out the community, including book bag fundraisers, Cut-A-Thons, and silent auctions that have raised thousands of dollars to help others.